Home Contact Us Reviews Awards Order Now! 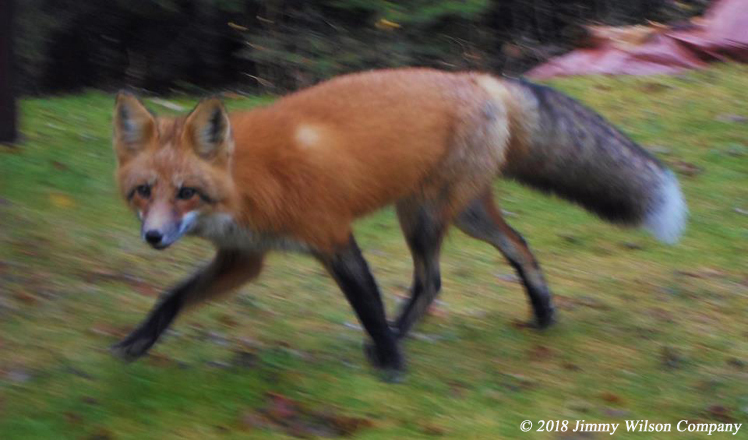 "Little Jimmy the red fox!" Copyright © 2019 Jimmy Wilson Company. All rights reserved.